Click here to check out all kits in the Wild Child Bundle! 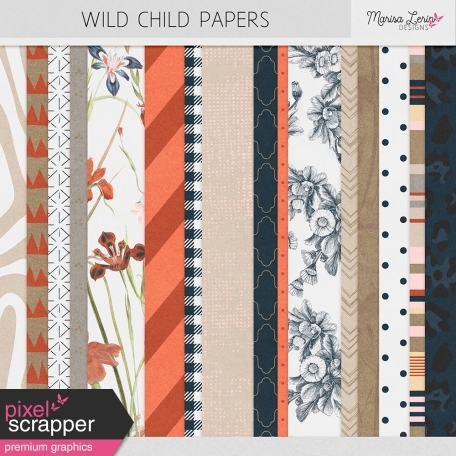 wow, these are gorgeous papers, I especially love the one with the colored iris! thank you! Oh, so beautiful! Many thanks. The papers are all gorgeous but I mostest especially love the one with the irises. Thank you!